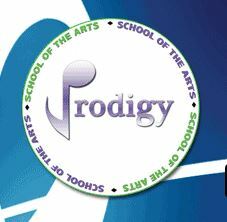 Prodigy School of the Arts provides Music, Dance and Acting classes for students of all ages. We believe Kindermusik is a great foundation for young students interested in the arts, where arts education is a partnership between parents and teachers with the ultimate goal of building a confident and successful adult through lessons and nurturing. In addition, we specialize in NYSSMA and audition preparation, teaching students the fundamentals of proper audition and adjudication training. For dance, we teach ballet, modern, lyrical, hip hop and tap. Our Competition Team is geared towards providing self-confidence through the experience of competition. Find Your Passion – Join us at Prodigy School of the Arts!